While Kübler-Ross’ work is nearing a half-century old, most grief clinicians now emphasize the very individual pathways that individuals experience in grief. 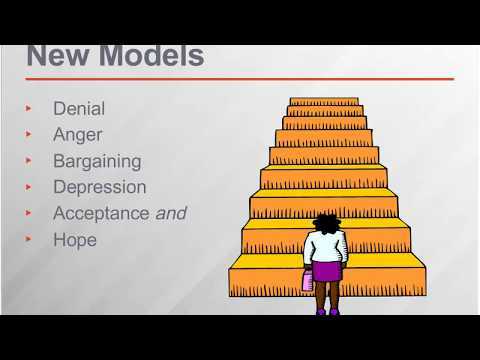 This webinar presentation explores the most current theoretical perspectives on loss and grief, emphasizing five areas where understandings of grief have been challenged and developed. The presentation would be useful to a range of professionals who counsel persons who are bereaved including social workers.